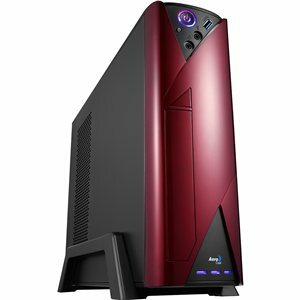 In need of a PC case that does not take up too much of the desk space but at the same time looking professionally on you office desk or in your study room? Qs-102 from the PGS-Q series is the perfect choice. The case can be placed vertically or horizontally depending on your need and it comes with a 400W power supply that is most sufficient for your everyday use. This case supports both Mini-ITX and Micro-ATX motherboards so you will have plenty of choice when shopping for the motherboards to be installed into this case. Support Mini-ITX and Micro-ATX motherboards. Support 1x standard 5.25¡¨ bay and max. two 2.5"/3.5¡¨ hard drives.